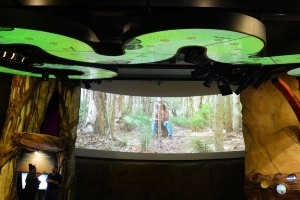 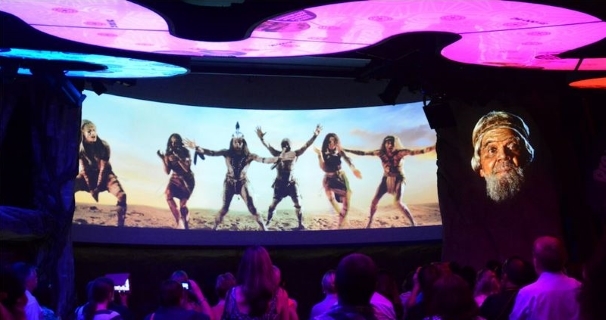 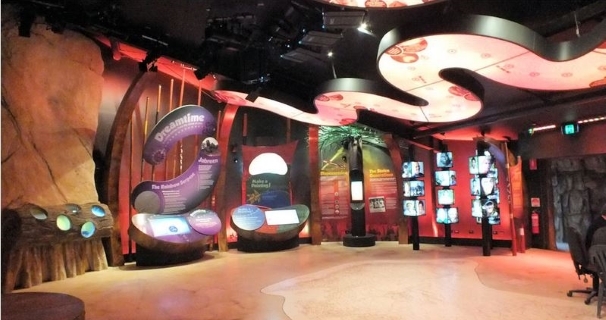 An Australian theme park first, Dreamworld Corroboree is an interactive walk-through experience celebrating Aboriginal and Torres Strait Islander culture, wildlife and stories. 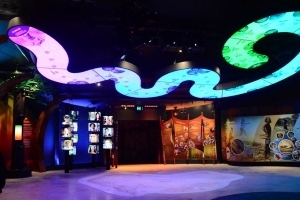 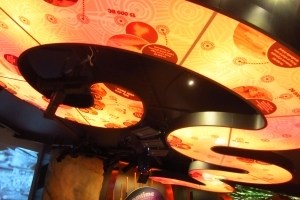 A central feature is the programmable colour changing LED backlit &lsquo;rainbow serpent&rsquo; on the ceiling. 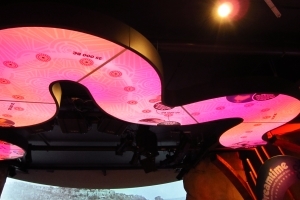 This and other colour changing elements are programmed to support the performance and multimedia presentations.